Hi there! Today I’m back with a new post for the Dusty Attic and this time I’ve altered a small notebook cover, using some amazing chipboard pieces and gorgeous stencil! I’ve used black gesso for the base of all the elements and used some gorgeous Finnabair waxes and paints to create some stunning vibrant colors on the Dusty Attic chippies. 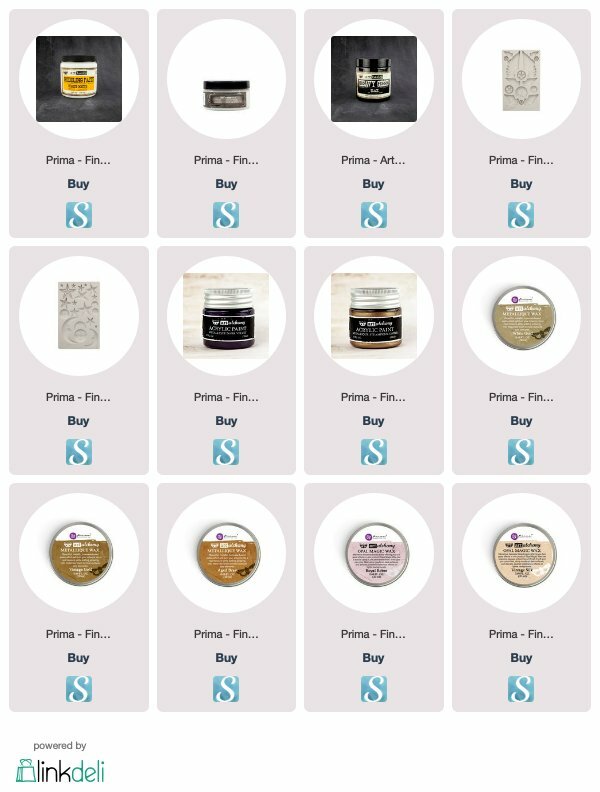 You can see the Dusty Attic products I’ve used down below and follow the link to the store by clicking on the images.